This is one of the best android games available in the market. Do you love fishing? If you do, here's an app for you. Go on a best and crazy fishing trip. 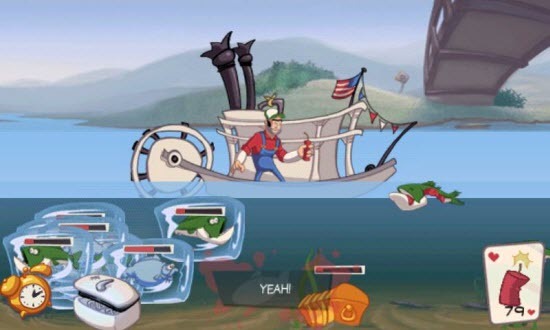 Sail around different rivers and seas to grab some fishes. If you want to have some dangerous weapons with you and you wand to sail on luxury boats, you have to save some of your cash to have them. The game is total fun and it is addictive. When you will start your adventure, you'll surely play it for hours. The more money you have, the more good stuff will you get. Try your best to grab each fish and not let them escape from you. There are a lot of fishes in the water and you don't have to wait for long to search for them. There are a lot of achievements that you can get after playing this games. Play for the high scores, play for the fun. Both free version and paid version are available. Do you love to solve puzzles? Here's a unique type of puzzle game for you that you'll surely like. 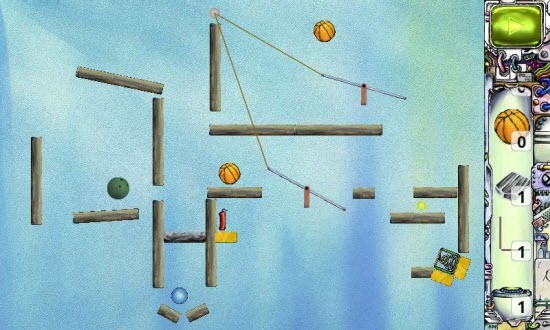 You will be given a task in this game and all you have to do is to complete it like putting a ball in the basket etc. You can use the provided gadgets to complete the task. So, use your brain to complete the goal. There's another mode known as "Free Construction Mode" in which you can create your own desired machine. There are a lot of gadgets available in this game that you can use to play.The game includes very cool features. Wait, use your brain and play to win. The game is available for free but if you can get the full version. with more features. If you want to try a cool app in your mobile, you can try this app. 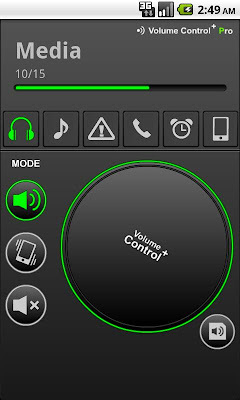 Volume Control + Pro is an app with really amazing features. Through it, you can control your phone's volume. You can change the volume of your Ring, Notifications, in-call volume etc. If you are listening a song, you can also control its volume by using its smooth and analogous volume changing feature. You can also activate or edit the vibration mode settings or you can choose to activate a silent mode in your phone. You can also change colors. If you don't want an unwanted change in your volume configuration, you can try the "Lock Volume" feature that will not allow any change in the volume configuration without your permission. 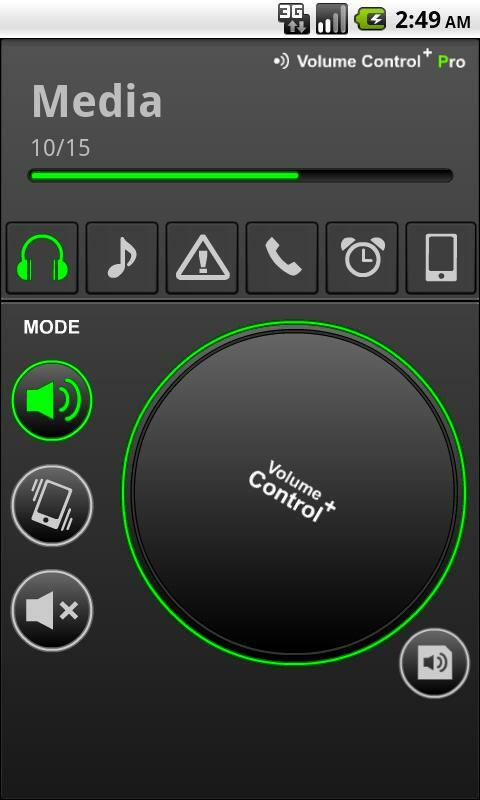 This app is an improved version of Volume Control+. The app has more updates coming soon. So, install this app and use your settings in a unique way.It costs $0.99 only. You should try this app.